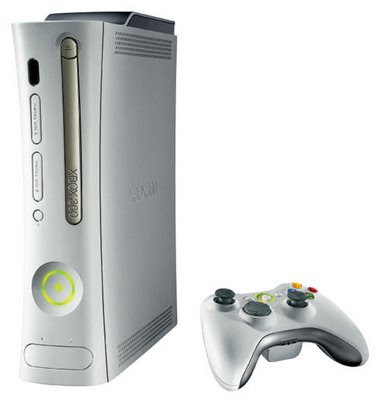 Remember the 20GB Xbox 360 Pro consoles that Microsoft announced they were phasing out in August? Well, it looks like some of these units are still kicking around, as EB Games Canada now has them listed on their website for 259.99. That's a $40 reduction from their previous price tag. If you're looking to jump onto the next gen bandwagon for less than the price of a Wii, and don't want to buy that HDD-less 360 Arcade bundle, then this just might be the deal for you. Great offer provided by EBGames... I like this! !